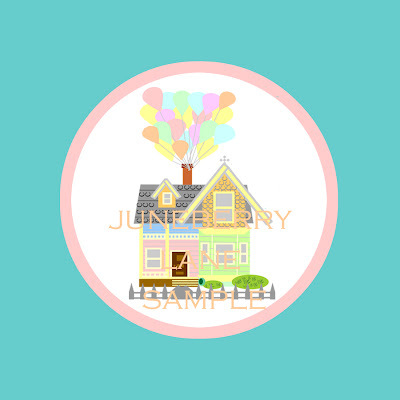 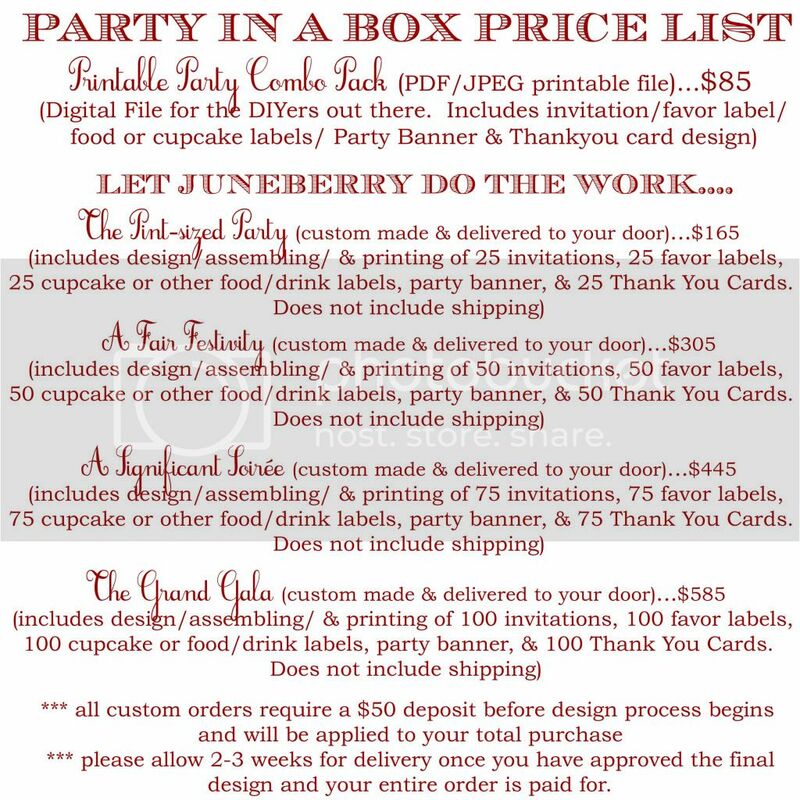 Juneberry Lane: A New Line of 'Up' Invitations & Labels, Just For the Heck of It . 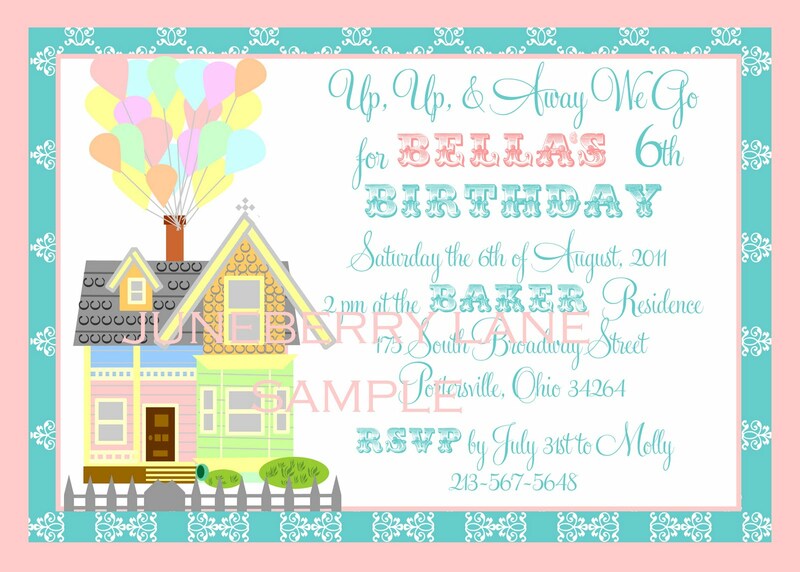 . .
A New Line of 'Up' Invitations & Labels, Just For the Heck of It . 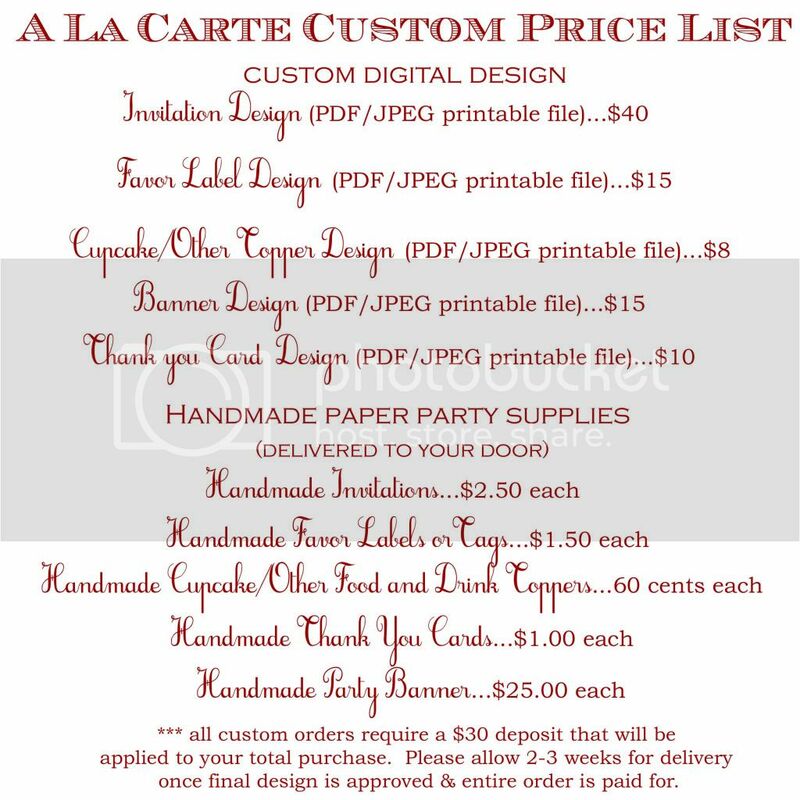 . .
Now I really had no intention of extending this party beyond a day or two, but I figured, while we were at it, what the heck, why not design a few 'Up' goodies, just in case the last couple of days have inspired you. 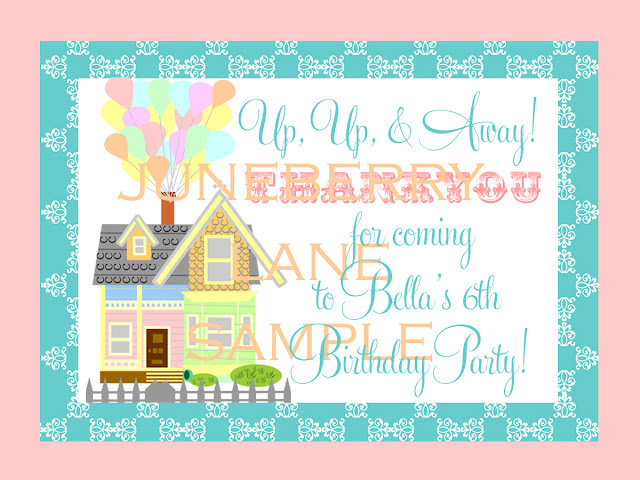 I was having so much fun with this theme that I put these paper party printables together this afternoon, and I am just so very pleased with how they turned out. 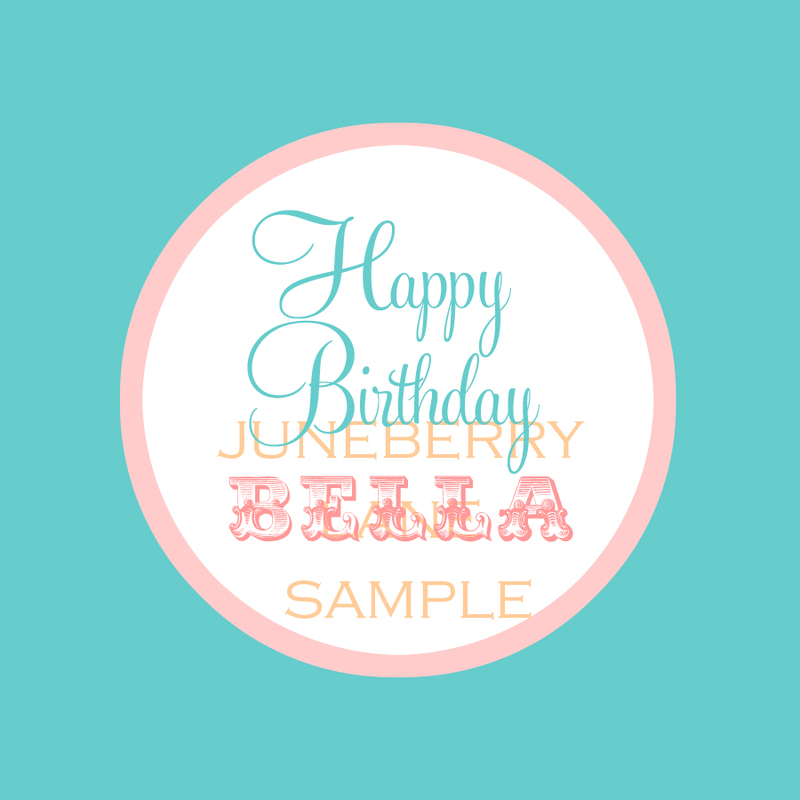 So here goes . . . The Favor Labels . 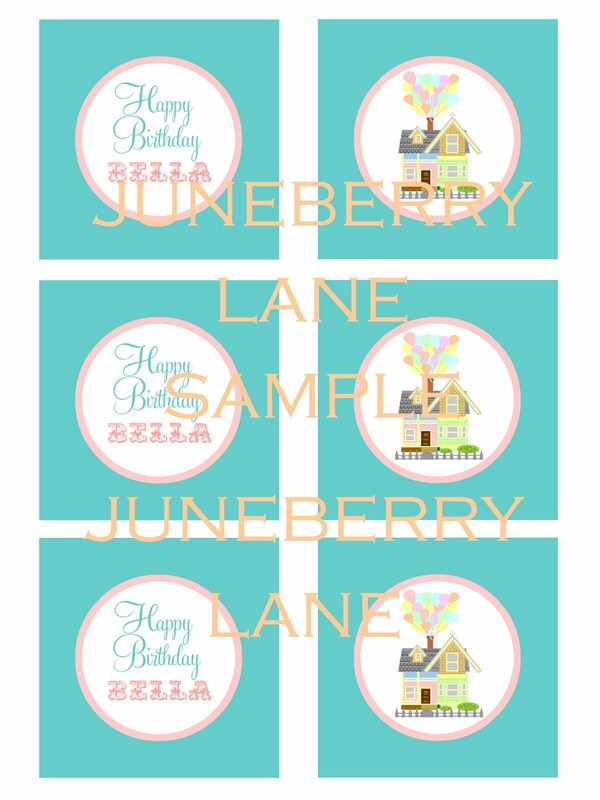 . .
And Cupcake Toppers too . . .
And this is how they come, delivered to your e-mail box . . .